As a leading global group of energy and petrochemical companies that is high up on the Fortune 500 list, Shell helps meet the world’s demand for energy in economically, environmentally and socially responsible ways. 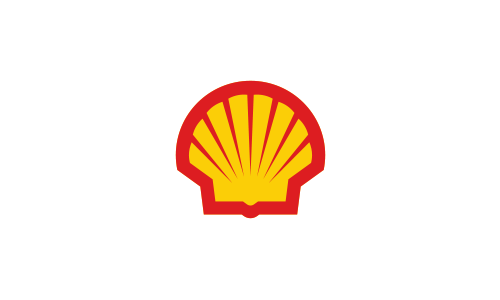 Shell embraces the ambition to be the most competitive and innovative energy company in the world. In China, Shell builds on its over-120-year-long history to help fuel the Chinese Dream in the “New Era”. By 2025, Shell China aspires to be: The leading player in the market we serve; the most preferred brand for customers, partners, suppliers and employees; helping power China’s progress with Shell innovation and clean energy solutions; and creating shared value for communities and the country.